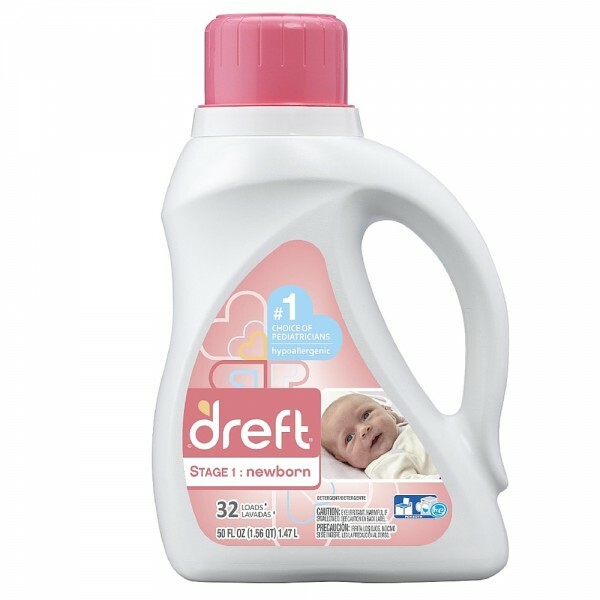 Dreft Detergent Dreft HE Liquid 2x Concentrated Laundry Detergent - 50 oz - 32 Loads 2x Ultra Dreft, a clean you can trust for babies 0-18 months. 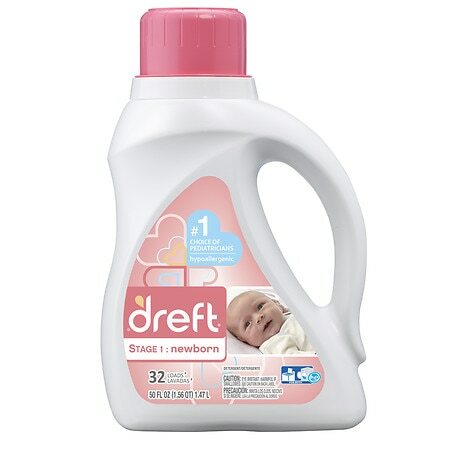 Specially formulated for the unique needs of baby items, Dreft@ has been helping mothers clean baby clothes for over 75 years with a gentle clean, and is the most recommended baby laundry detergent by pediatricians. Gentle for Baby. Dreft 2X Ultra HE Detergent - 50 oz.